The way to a fantastic fill station is the kind of pump that is inside it. The pump will direct fluid CO2 from bigger chambers into littler cylinders. This enables you to arrange large chambers specifically from providers and move that gas into numerous littler cylinders. 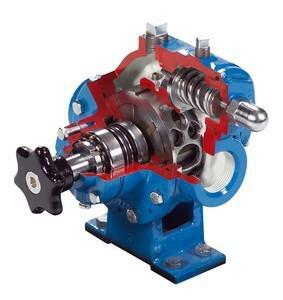 The pump ought to be of high standard and has been custom made to work most effectively on cylinders. We would require a total pump bundle that comes finish with high weight hoses, ball bolt fittings, and the proper associations with be utilized on Australian standard CO2 cylinders.